The Town Mayor is elected annually at the Annual Town Council meeting which is held in May. The election of the Town Mayor is always the first item on the agenda and is followed by the declaration of acceptance of office which includes an undertaking to be guided by a national code in the performance of their duties. If the Mayor fails to make the declaration, the office automatically becomes vacant. The Town Mayor holds office until immediately after the election of the Town Mayor at the next annual meeting of the council even though they may not have been re-elected as a councillor. The Town Mayor has two roles: as Chairman of the Town Council and Civic Ambassador for the town. The Mayor may convene a meeting of the council at any time and may also be required to call a meeting at the request of councillors. The Mayor has the casting vote. The first vote is a personal vote as an ordinary councillor and if there is a tied vote, the Mayor as chairman, can have a second, or casting vote. If the Town Mayor is present at a full meeting of the Town Council they must preside and be responsible for ensuring that meetings are properly conducted. They are responsible for involving all councillors in discussion and ensuring that councillors keep to the point. They summarise debates and facilitate the resolving of clear, intelligible decisions. 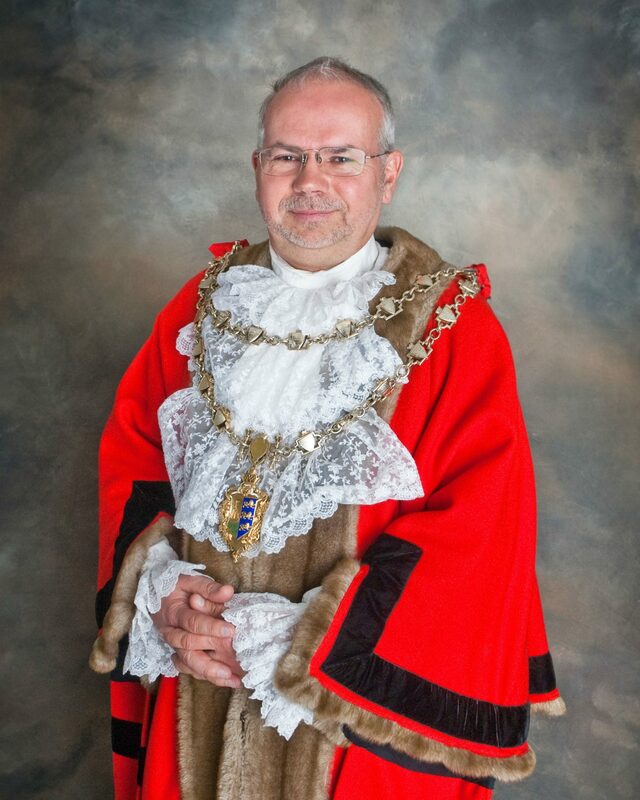 The Mayor also serves as an ex- officio member on the Town Council’s Finance and General Purposes, Planning and Environment Committees. 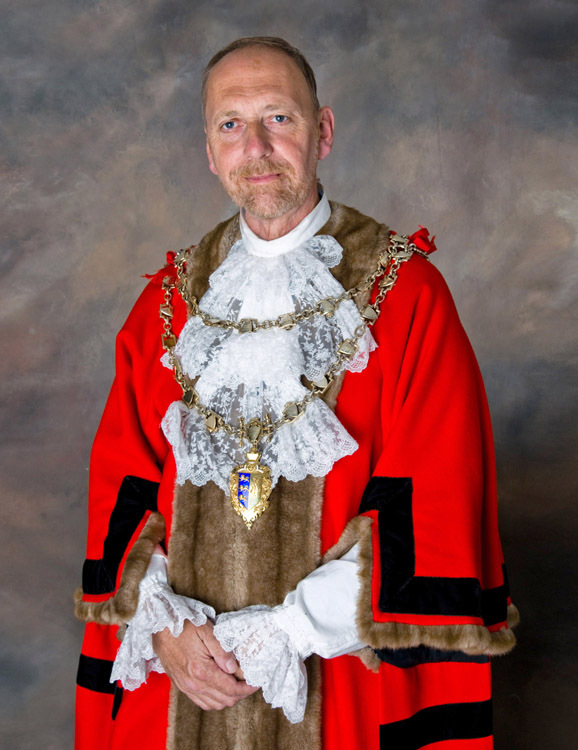 The Town Mayor can be elected to serve on Working Parties which Council may arrange. In the role as Civic Ambassador, the Town Mayor is the public face of the Council and civic representative of the town of Maldon. The Mayor attends many fund raising functions organised by local charity groups and organisations, in particular, their AGMs. 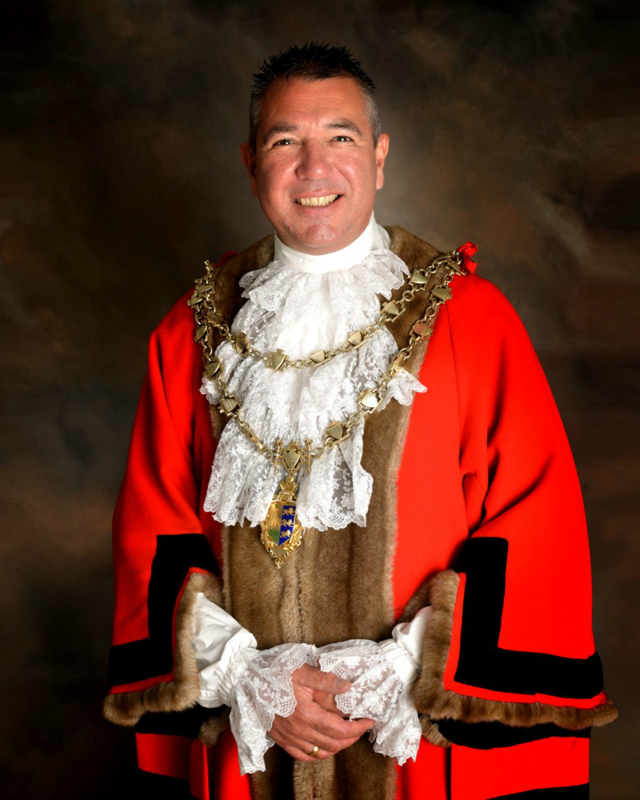 The Mayor also attends, if invited, civic receptions, dinners and services organised by other Councils and some East London Boroughs.